Home | Key Group Management, Inc. The Key Group provides advice on many of life's complicated financial issues. Our holistic financial planning approach combined with the latest technologies creates a unique experience for our clients. At the core of our planning is the Personal Client Portal. 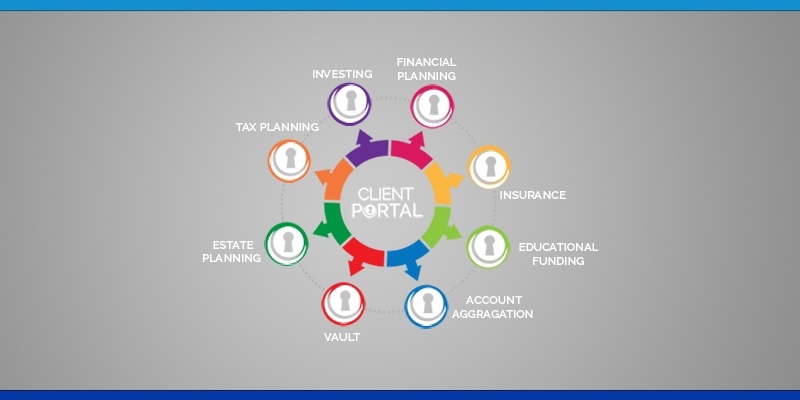 The Client Portal allows our clients to view their entire financial life in one place. We develop long term financial strategies to manage investments, plan for retirement, set a budget and protect loved ones through insurance and estate planning. We are committed to establishing trust, respect and long lasting relationships with you. Patrick Murray, CFP® co-founded Key Group Management, Inc in 1996 and serves as President of the firm. Patrick's educational background includes graduating from Villanova University. In addition, he was awarded the Certified Financial Planner™ after completing the required coursework. Colin is the co founder and principal of The Key Group Inc. and received his degree in Economics from Villanova University. The Key Group Inc. was founded in 1996 by both Colin and Patrick. Prior to 1996, Colin served as an Assistant Vice President of Investments with Paine Webber, Inc.
Tim Conboy received his Bachelors Degree in Finance and Marketing from Fairleigh Dickinson University. Through his college years he interned as a Investment Advisor Assistant at Shearson Lehman Bros. Upon graduation, Tim secured a position at Drexel Burnham Lambert as a Advisor Trainee. Greg Neal is a Financial Representative based in Craig, CO. Greg earned his Bachelor's Degree at the University of Northern Colorado. After an internship with Key Group Management in 1998, Greg started his Colorado practice in 1999 and has been with the Key Group ever since. Michael McMane has been a Financial Consultant with Key Group Management, Inc. since 1999. He earned his Business Administrations degree at Bloomsburg University. He began his career on Wall Street with Shearson Lehman Hutton in 1988 and trained in the World Trade Center. Katie Perata earned her Bachelor’s Degree from Northern Arizona University in 2005. Later that year she received her Series 6 and 63 securities licenses, along with her Health and Life Insurance license. She has been with Key Group Management, Inc.
R. Anthony Cioffari is an investment advisor representative and financial advisor. He earned his business degree from University of Connecticut in 1972. Anthony has been a financial advisor since 1986 and holds series 7, 63, and 65 licenses.